We take the hard work out of leading a healthy, nutritious, and balanced lifestyle with our healthy and convenient Smoothie Crates. Each of our smoothies are designed to give you the flexibility to add your favorite liquid base be it coconut water, almond milk or just plain water, so that your smoothie is as unique as you are! Choose from a rainbow of flavors to kickstart your day! All our smoothies have been created to make a tasty and affordable treat. Our smoothies are more than just a replacement for your breakfast. We give you access to healthy meals, just as nature intended. Your smoothie ingredients will arrive ready to pop into your blender! 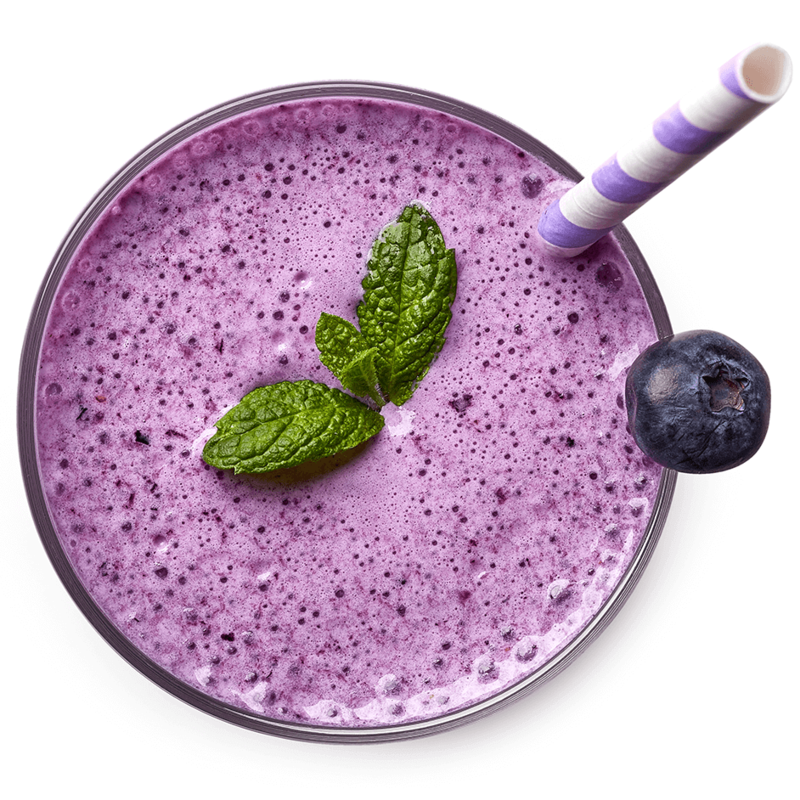 Simply add liquid to your blender and blend aways! Starting your morning off right with a healthy breakfast has a big impact on your life. With SmoothieCrates, there will be no more settling and no more grocery shopping or ending up with piles of unused, rotten fruit. 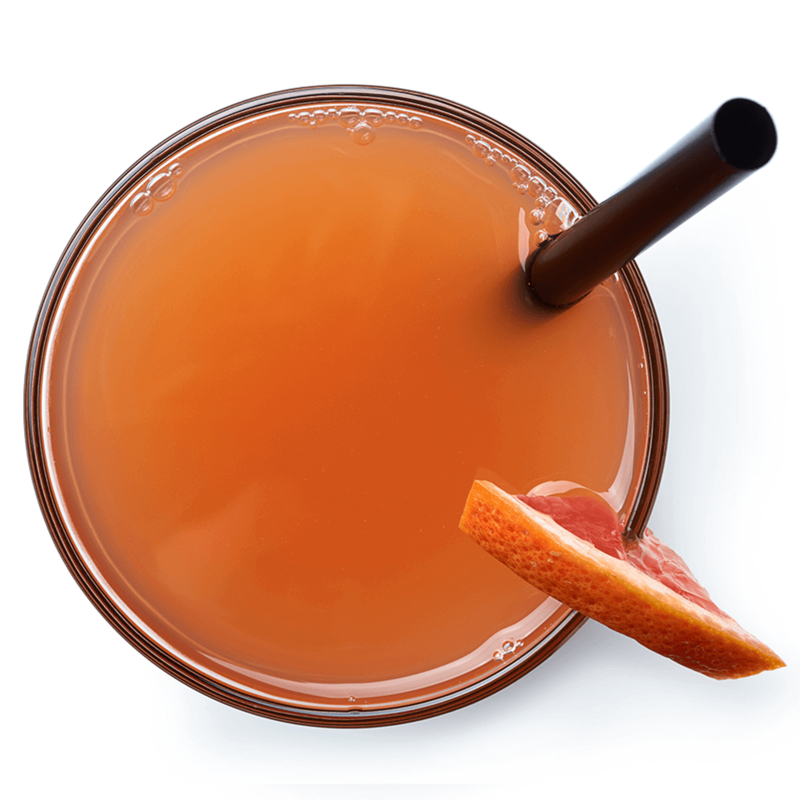 Our crates are portion-sized and easy to blend making it not only the right choice, but an easy one! 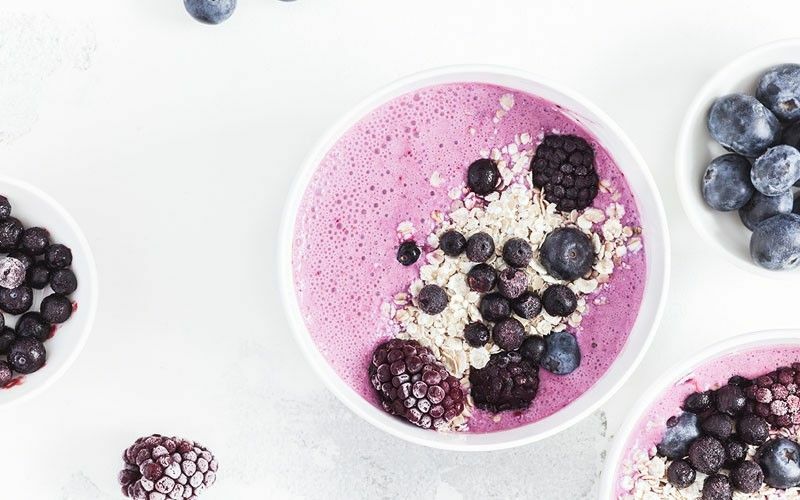 6 TIPS FOR SMOOTHIES DURING THE WINTER Healthy and delicious, our dessert smoothies are brimming with essential nutrients. 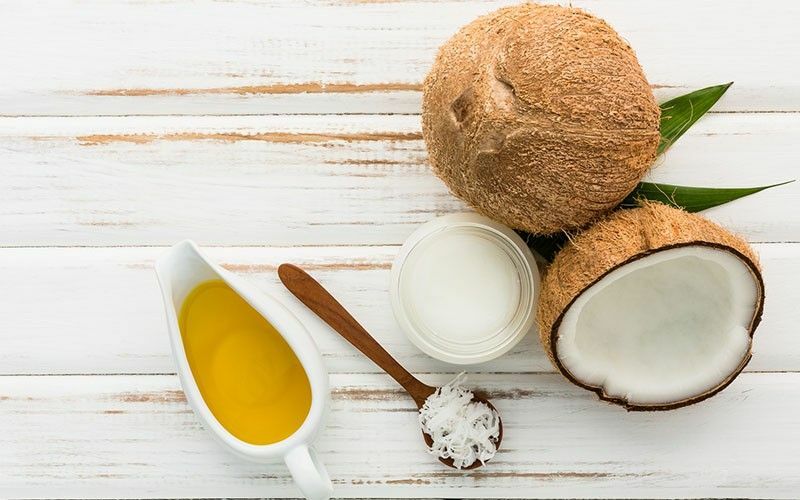 BENEFITS OF COCONUT OILFeel like your best self with our healthy and nutrient rich detox smoothies. 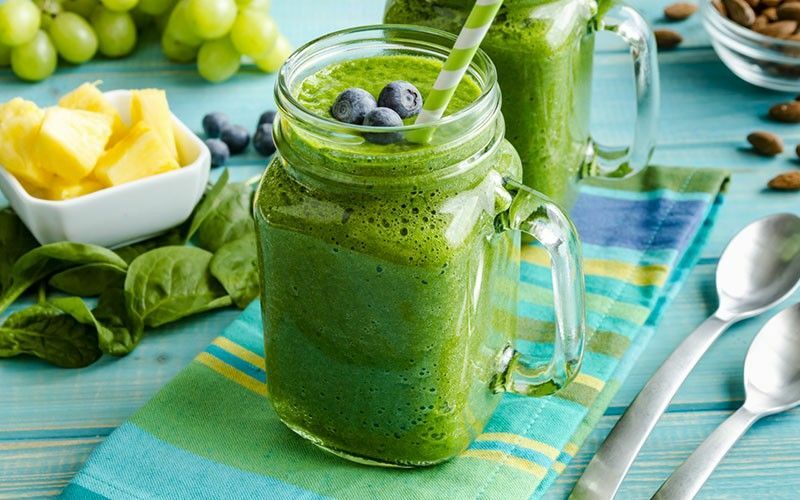 5 REASONS TO START YOUR DAY WITH A GREEN SMOOTHIEThere’s no better way to start the day than with a satisfying blend of fruits and vegetables.